Discover the most effective CPAP therapy under changing conditions. 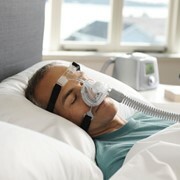 Versatile design delivers comfortable and effective therapy. 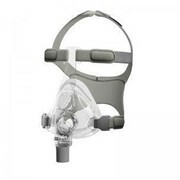 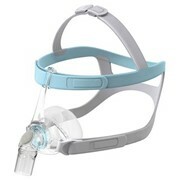 The following table outlines the CPAP models offered in the SleepStyle™ 200 series and the performance features that exist in each model (Please note: not all models are available in all countries).